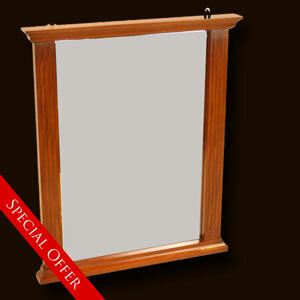 Save £40 on these Regal wall mirrors! 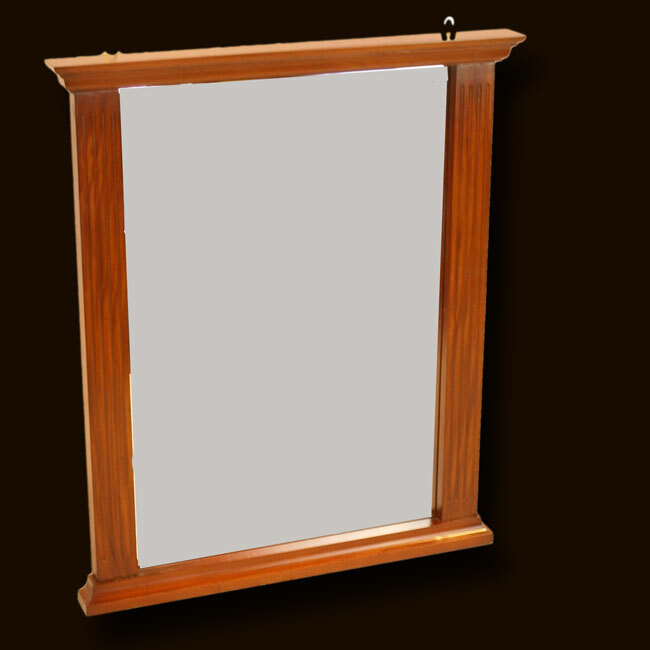 Attractive reproduction dressing wall mirror. Wall mounted with nice fluted sides and pediment top.